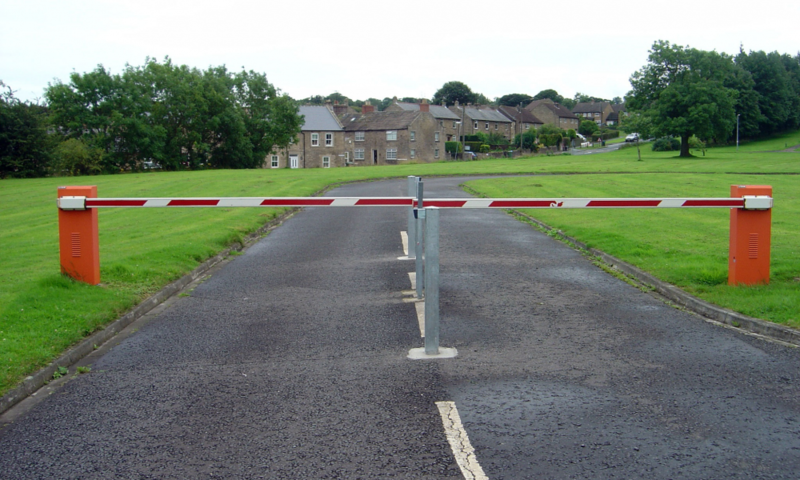 The key role of a traffic barrier is to prevent unauthorised access, whilst still providing minimum inconvenience to those who are authorised. 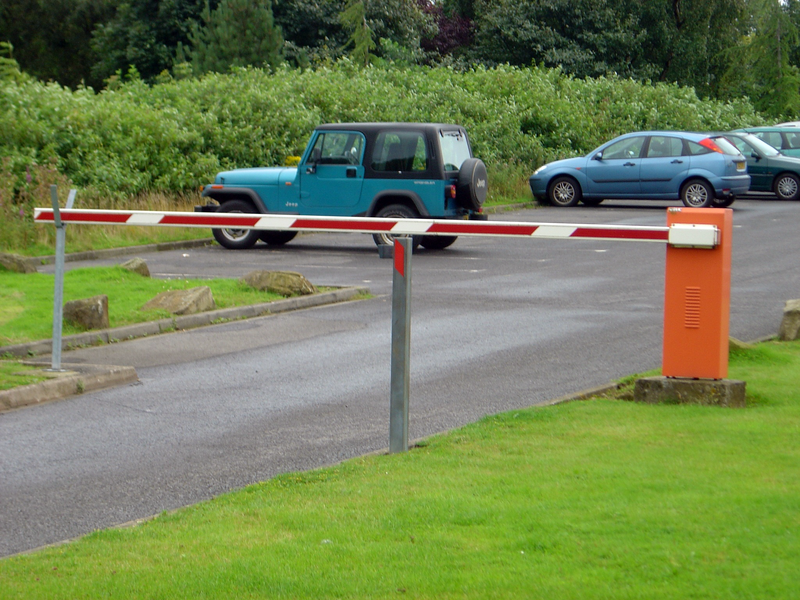 An automatic barrier gives you the benefit of full control of who is allowed through this point at any time of the day or night. 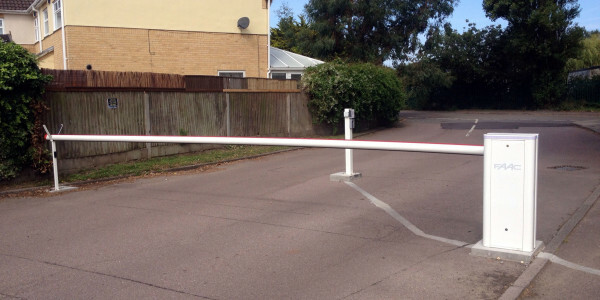 Not only is it an efficient and effective way of increasing security to your premises, but it can also be used to monitor the number of vehicles to your site and their timings. 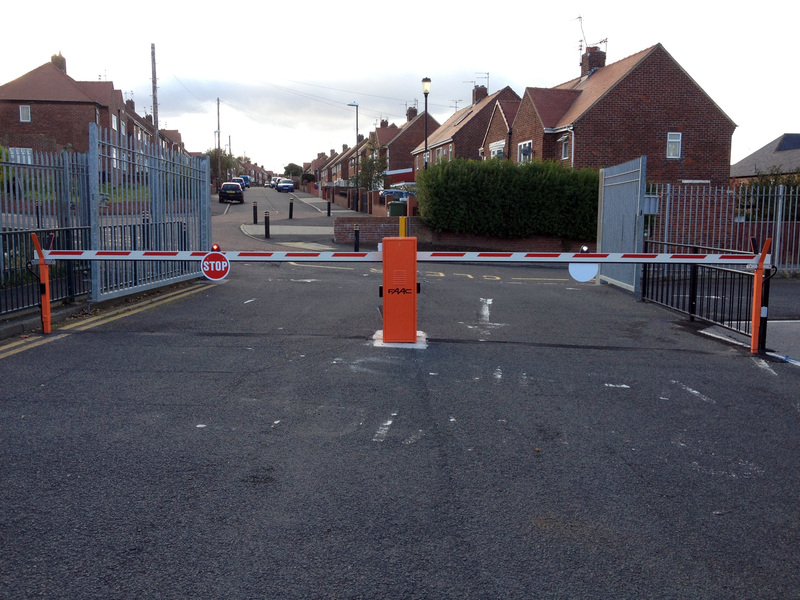 GatePower barriers are designed to offer long term reliability, efficiency and durability. 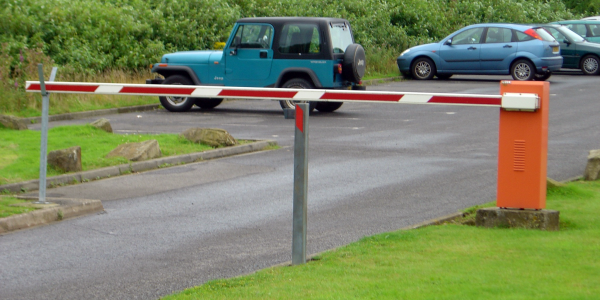 The mechanics which drive our electric arm barriers ensure that operation of the barrier is smooth. 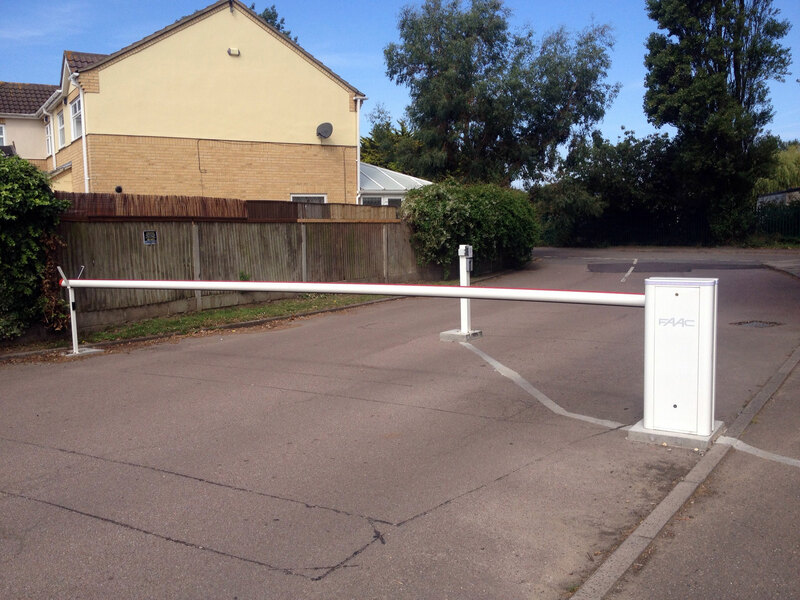 All our barrier systems integrate with the latest access control systems including key pads, proximity cards, Intercoms and ticket machines. We review your site for traffic flow, grades & safety before recommending the appropriate system. Accessories include beam lights, warning sirens, stop/no entry signs, vehicle detector loops, card readers & intercom posts. 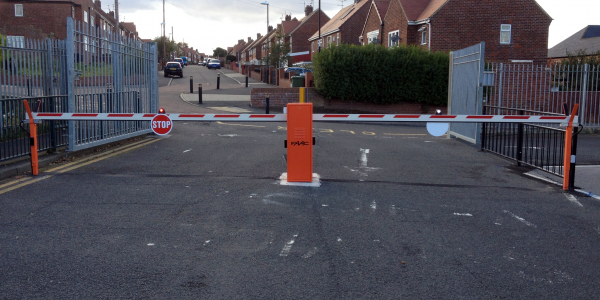 Our range also includes HGV and dual height posts. Skirts are also available.